This year, the Loeries took place over this past weekend – from 20 to 21 September – at the CTICC in this year’s World Design Capital. This glittering event played host to over 200 potential award-winners – everyone from budding designers and marketers to international advertising agencies. Although all 256 award-winners deserve the recognition they received over the past weekend, the three winners I would like draw attention are the Creative Future Scholarship winner, the Integrated Campaign award winner and the Hall of Fame inductee. Started in 2008, the Creative Future Scholarship is aimed at grade 12 students from disadvantaged backgrounds in the Western Cape Province. This year the recipient was Banzi Kasana, a learner at SACS High School in Newlands, Cape Town. This scholarship covers everything from school fees to study materials to spending money, and Kasana will receive mentorship, an internship and employment once he has received his diploma from the AAA School of Advertising in Cape Town. Not only does the initiative open pathways that were previously hidden or non-existent to students leaving their secondary school education, but it also legitimises a career in advertising, especially in motion and graphic design. This award focuses on the campaign that managed to make an impact across all advertising platforms, including all forms of social media. The winner of the gold Loerie this year was Native VML and Nedbank for the Ke Yona campaign. This campaign aimed at creating a team of unknown football players throughout South Africa to take on Orlando Pirates in the Nedbank Cup. From the 12 part TV series, to their intensive Facebook campaign, to their print and radio adverts the Ke Yona campaign managed to produce an effective reach of about 84.3%, to over 7 million people. Even though the effect of social media is not as high in the greater scheme of things in southern Africa as yet, the growing importance of social media makes this option more available to advertisers to engage more effectively with their target audience. Keith Rose joined five of his fellow creative in the Loeries Hall of Fame this year. Started in 2009, the Hall of Fame recognises the career-long hard work and inspiring leadership from brand communication industry shapers Graham Warsop, John Hunt, Robyn Putter, Nkwenkwe Nkomo, Mike Schalit and now Keith Rose. This year has been quite a good one for innovative marketing, and even though I only mentioned three award winners it would take me the rest of this year just to touch lightly on just the winners of the gold Loeries. Even though awards are not the aim for those in communicative design, it is always good to know that your fellow designers understand the amount of hard work that goes into thirty seconds of a story. The Loeries have evolved into a gauge for southern African creativity and design and hopefully next year we will see the innovation grow even further than it already has over the past 36 years. 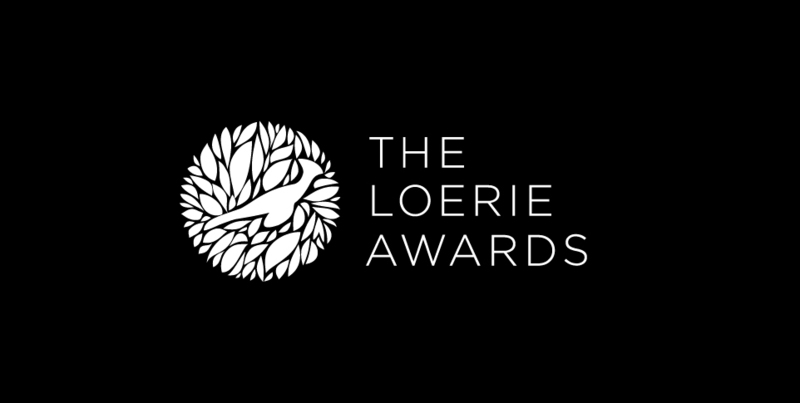 For more information on the Loerie winners, click here, here, here and here. We established ourselves in 2013 with the aim of supplying all companies from SME’s (small to medium enterprises) to well established companies with creative visual communication products that not only give our clients an advantage in the market share, but also make sure that our products are self sustainable.